How to batch replace text in existing PDF files from command line? 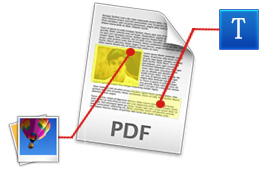 Besides GUI operation, VeryPDF PDF Text Replacer supports command line operation to replace PDF text with text or image. When replace text with image, the application supports setting the image width and height by command line options. Two replacement modes - replace with text and cover with text.